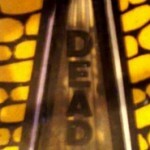 The DEAD END street lamp is the same that you can see in the playfield. 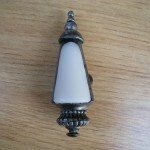 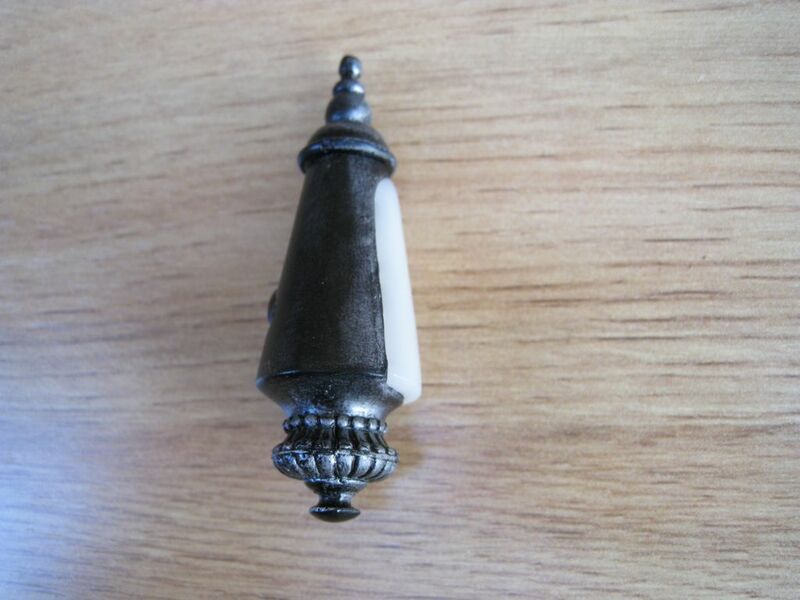 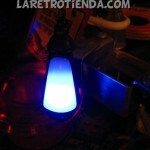 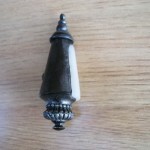 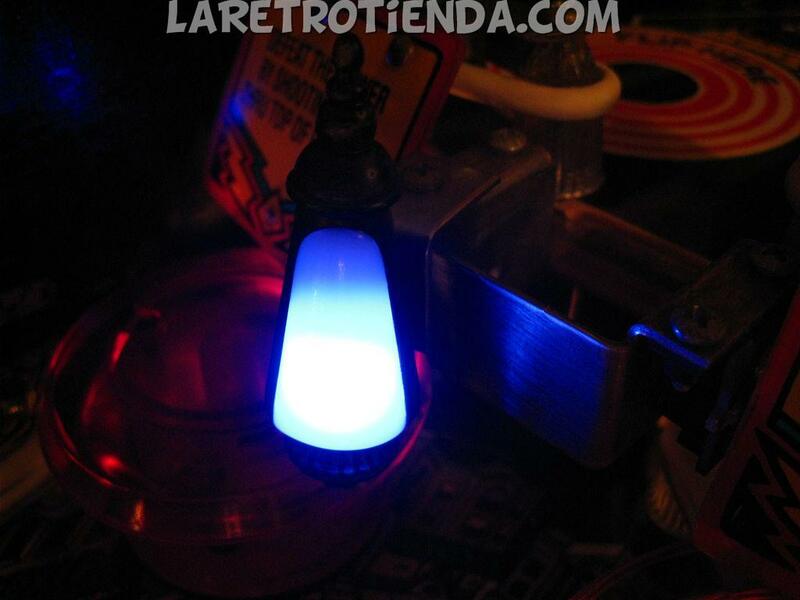 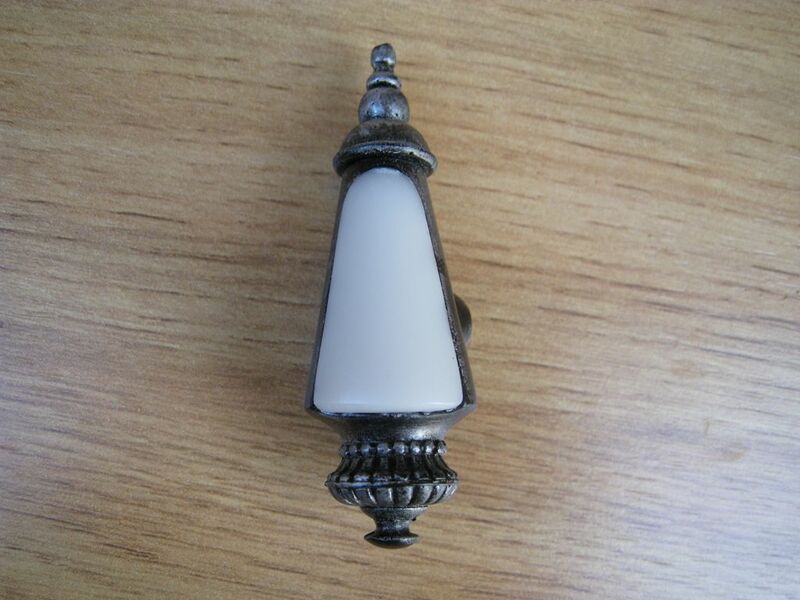 It is a professionally hand made resin “street lamp” that has been hand painted with super detail. 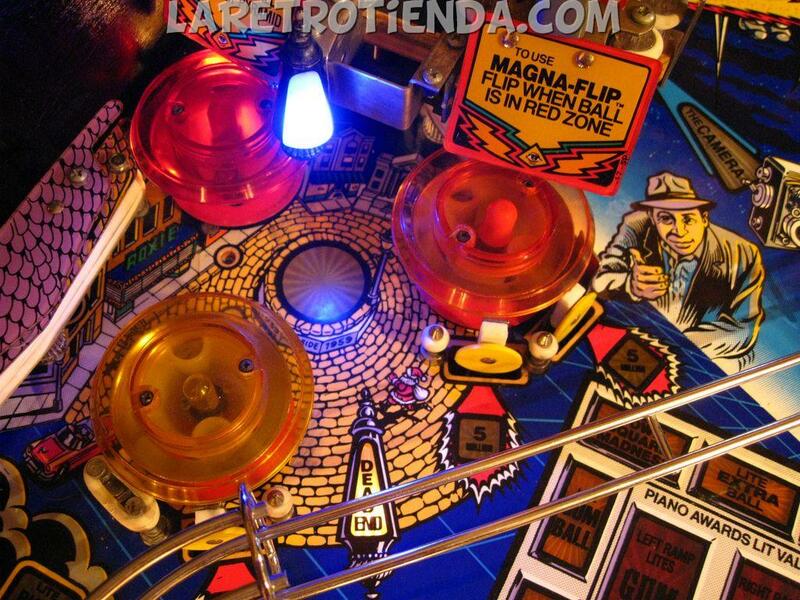 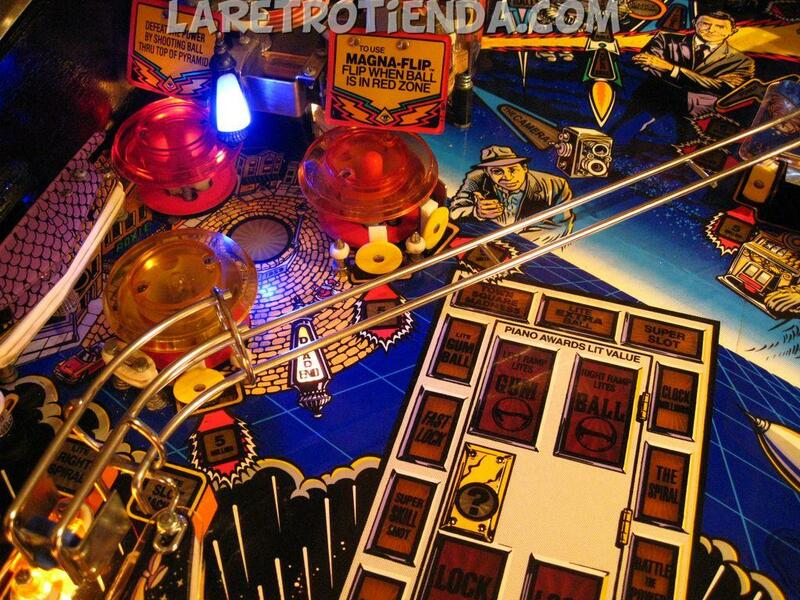 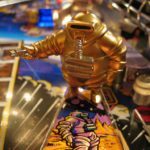 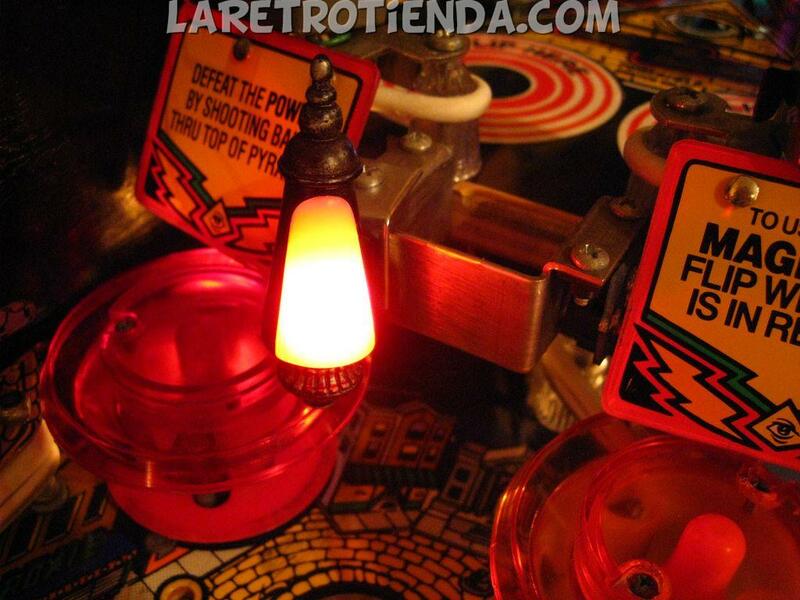 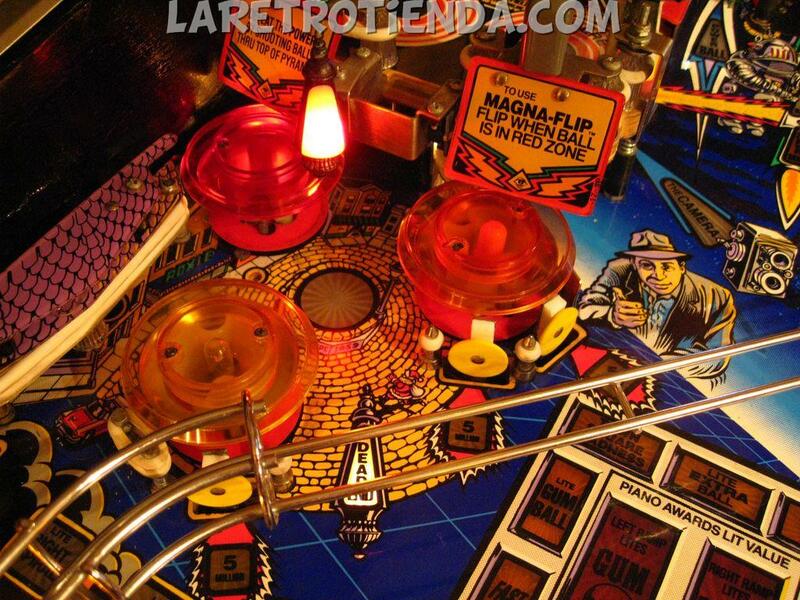 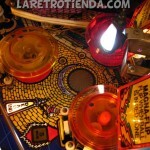 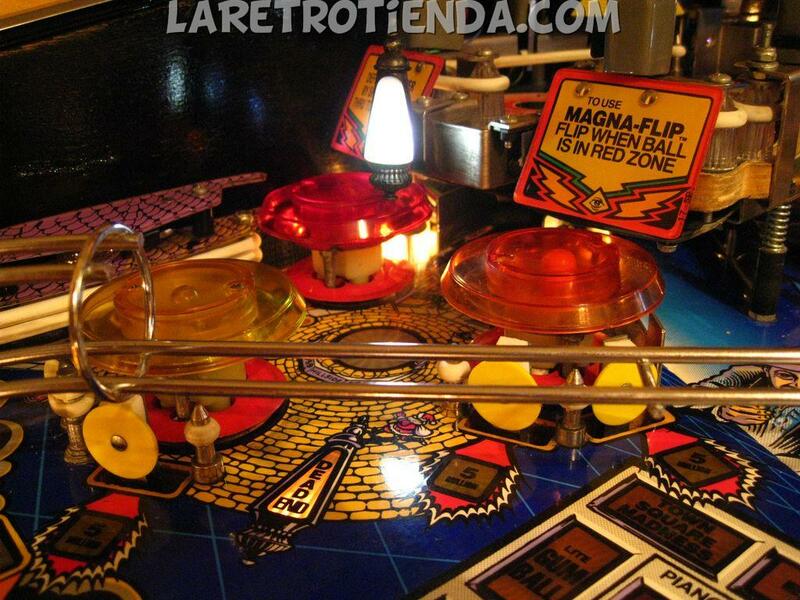 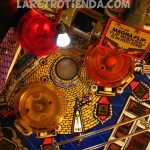 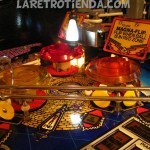 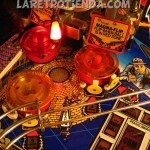 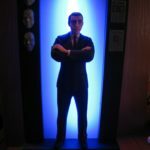 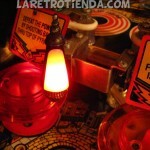 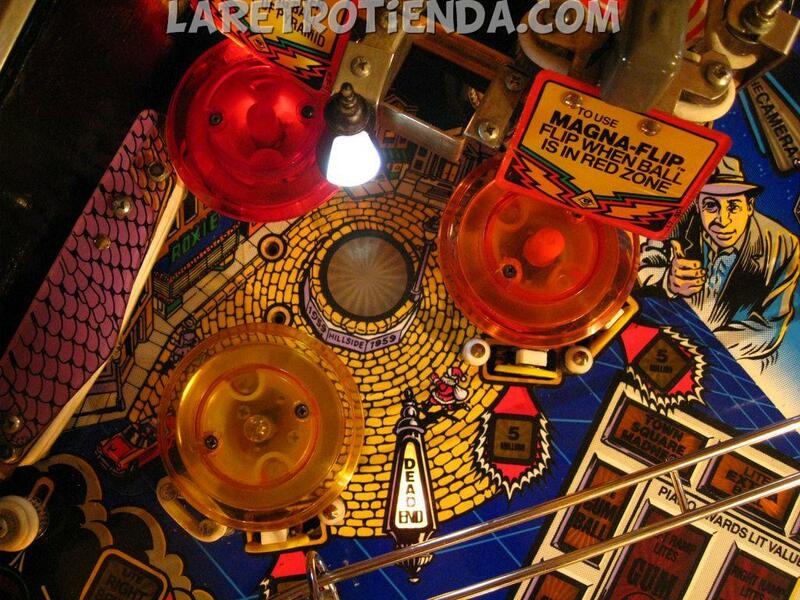 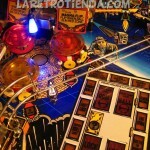 There is a LED inside, and comes pre-wired to light up every time “DEAD END” playfield insert lights up. 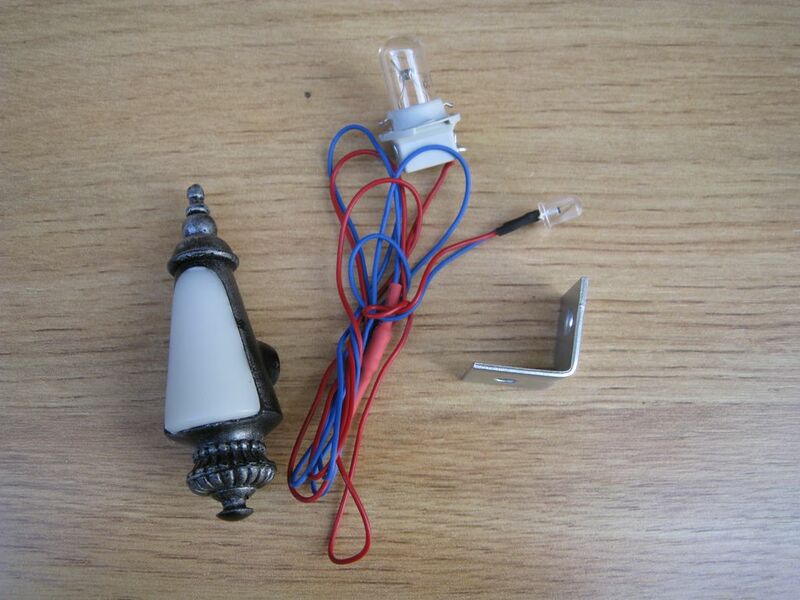 It comes with a bracket for a easy installation. 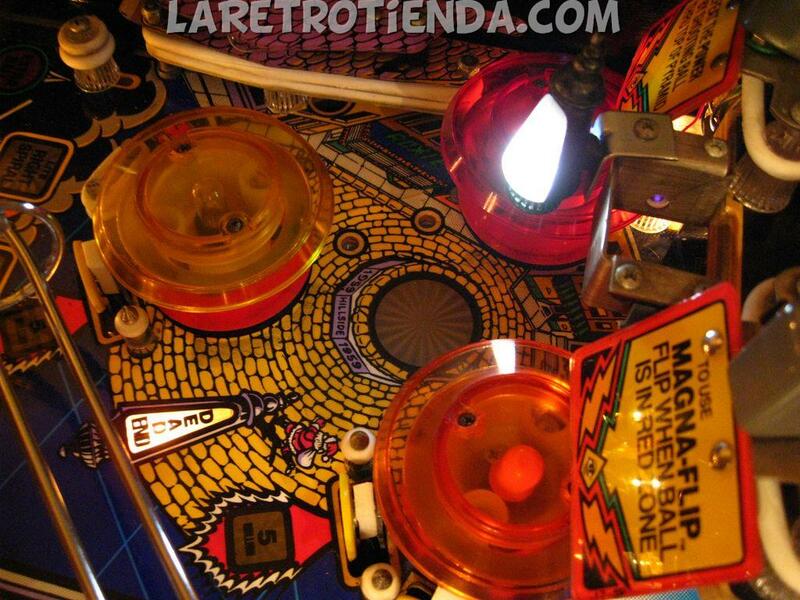 Easy – plug and play. 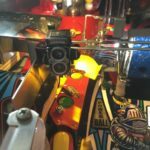 No permenant changes are necessary. 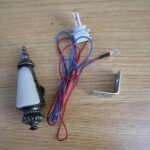 Led light available in white, green, red, blue or violet.